Samples from the six survivors were tested this week, and four were positive for Ebola. HealthDay News — Just a week after being declared Ebola-free, the Democratic Republic of Congo said yesterday that a new outbreak of the deadly virus has killed at least 20 people. 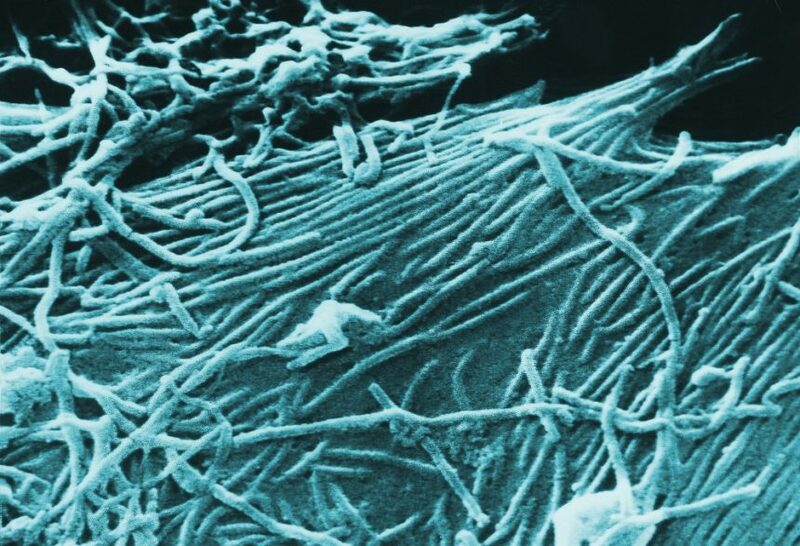 Authorities in North Kivu Province notified the country’s Health Ministry on Aug. 1 of 26 suspected cases of Ebola, including the 20 deaths, Health Minister Oly Ilunga Kalenga, M.D., Ph.D., said in a statement, The New York Times reported. This is the 10th time since 1976 that Ebola has threatened the Democratic Republic of Congo, The Times reported. The previous outbreak lasted a few months and killed at least 33 people. It was declared over on July 24.